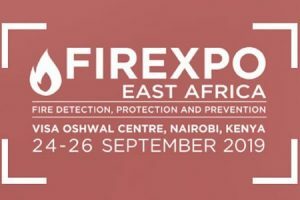 Event Website: The largest professional exhibition & conference for security and fire & safety industry in Vietnam! Secutech Vietnam continues to be the first choice for the professionals from the local and global security and fire & safety industry. It provides a prominent business platform for the exhibitors and visitors to enhance connections and explore potential business opportunities. At Secutech Vietnam local and international manufacturers and distributors of security and safety products join to connect with industry professionals and explore new business opportunities in Vietnam. Industrial safety integration demo: The demonstration zone is popular among professional buyers. 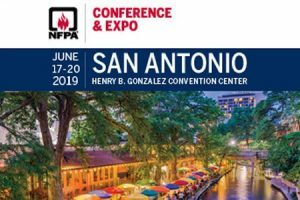 Presentations serve to educate audiences on various factory safety and security solutions including gateway access controls, surveillance and fire equipment. There were over 16 seminars for four different vertical markets. Every seminar is popular in the Vietnamese market and attracted more than 80 attendees to each session. 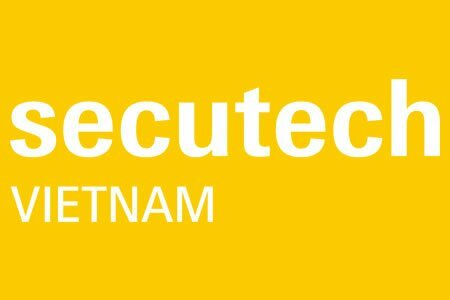 Last year Secutech Vietnam 2016 saw 110 exhibitors from 12 different countries and 5,272 Visitors from 22 countries. 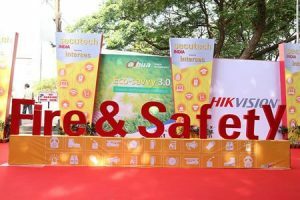 The exhibition areas were split into 4 themes, Security & Surveillance, Fire & Safety, Smart Home & Building and Energy Saving & Electric Automation. There were 18 seminars that took place over the event some included, Global Digital Surveillance Forum Vietnam (GDSF Vietnam), Fire & Safety Seminars, Industrial Factories Management Seminars, Taiwan Council Seminar for Security Solutions in Factories and Industrial Electrical, Civil Electrical and Automation Seminars. This year it is expected to have 150 exhibitors and 6,000 visitors.